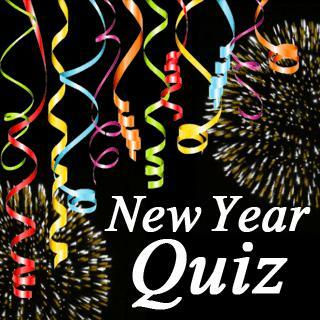 A new year is beginning and everybody is curious what it will look like.The new personality game Who Am I - 2015 offers a good possibility to get an overwiev on what the new year might have steady for you. Answer all the questions and read your full analysis. Who Am I - 2015 - Find Who Am I - 2015 in our vast HTML5 games catalogue. Only the best and newest HTML5 games for all audiences. Guaranteed success with Famobi.